Out with the cold and in with the new! 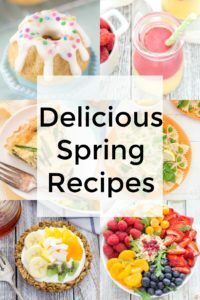 These Delicious Spring Recipes will brighten your day, remind you that spring is just around the corner and provide some new tasty recipes to try! 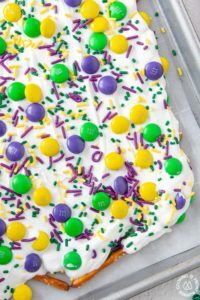 This quick, easy and festive Mardi Gras Sweet Salty Bark is a great party or snack idea for Fat Tuesday. It has salty pretzels, chocolate M&Ms all nestled in white melted bark. 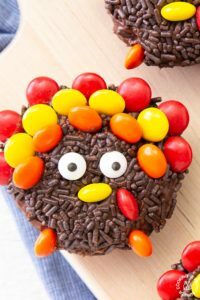 And oh, don’t forget the sprinkles! 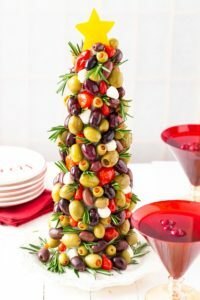 Keep entertaining simple with this easy Olive Christmas Tree Appetizer. It will add that special touch for the holidays! 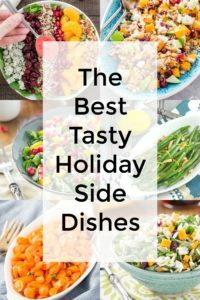 Tis holiday season and these Tasty Holiday Side Dishes are sure to be a hit at your gathering. 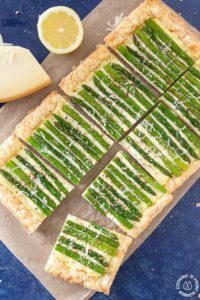 You will love the presenting something new at your table! 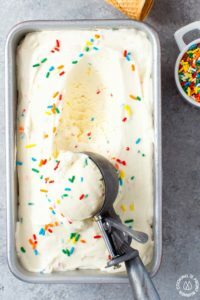 You say it’s your birthday – happy birthday to you with this No Churn Birthday Cake Ice Cream treat! 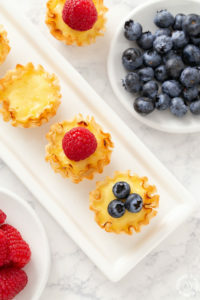 It is so easy to make and perfect for a celebration of any kind! 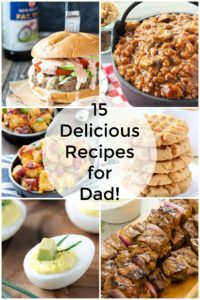 Treat that special dad, grandfather, uncle or anyone that you want to honor on Father’s Day to a meal fit for king. 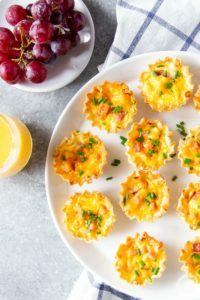 We all know real men don’t eat quiche so create a menu that shows how much you care with some of these delicious recipes!